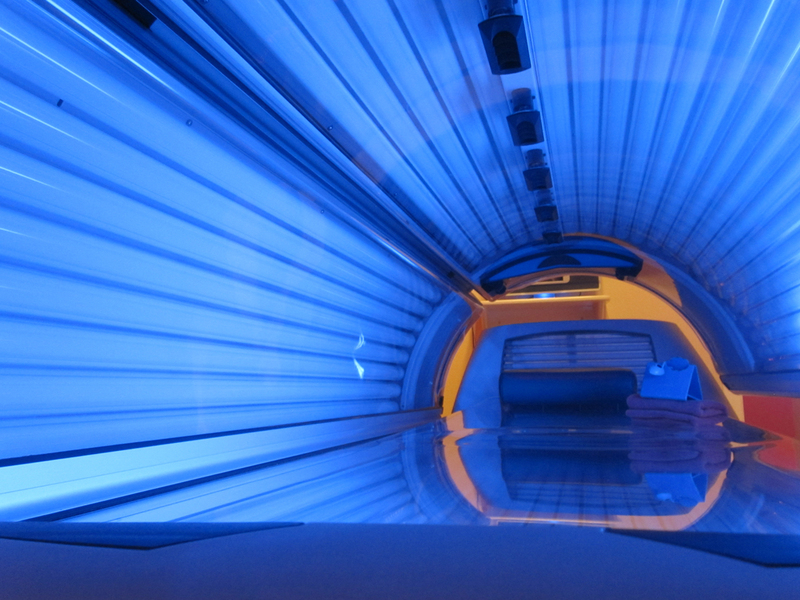 Tanning bed acrylics are essential to the indoor tanning process as they must allow 100% of the UV light to pass through while being strong enough to hold the weight of the user. They also serve the function of keeping human fingers out of the lamp area and potentially exploding bulb glass from showering the tanner during a session. Keeping the acrylics absolutely clean is essential as dirty plastic shields can reduce tanning lamp output by as much as 15%. There are scratch removers, polishers, and cleaners specially formulated to treat this see-through surface, which should not be cleaned with bleach or household chemicals. Disinfectant with the same ingredients as hospital grade cleaner are recommended to ensure all bacteria are killed before and after each use. Be sure to disinfect your eyewear too! Found below is an index to a wide variety (over 2500) of tanning bed acrylics for all tanning beds made in the USA, Germany and Italy over the past 30 years. If you know the manufacturer and model of your bed you may select it from our list below for fast ordering. Please specify the "bench" or "canopy" acrylic and how many of each with this shipment. Keep in mind, our packaging and shipping cost is $99 for sending up to 3 acrylics, so you save money when ordering more than one. Click here to learn how to measure a tanning bed acrylic, select your model from the list below, or make your purchase with our "generic" ordering form at the bottom of this page. Call 800-667-9189 for telephone orders. We sell replacement acrylics for all tanning bed models and brands in the pricing "zones" listed below. Please read our shipping and returns policy here.